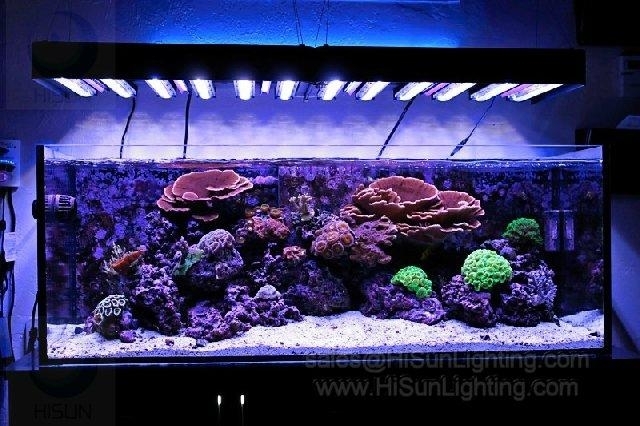 LED Aquarium Lights have come a long way; these are Exclusive High-Output units rival MH for Planted or Reef Tanks. 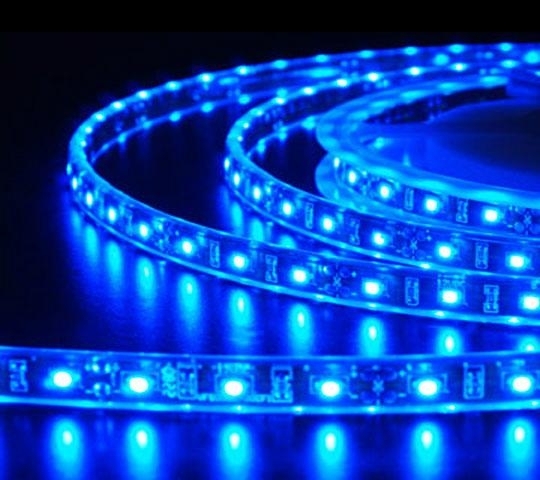 LED lights along with SHO lights, Flexible strip or LED rigid light bar are the future of aquarium lighting, especially for planted freshwater or marine reef aquariums. 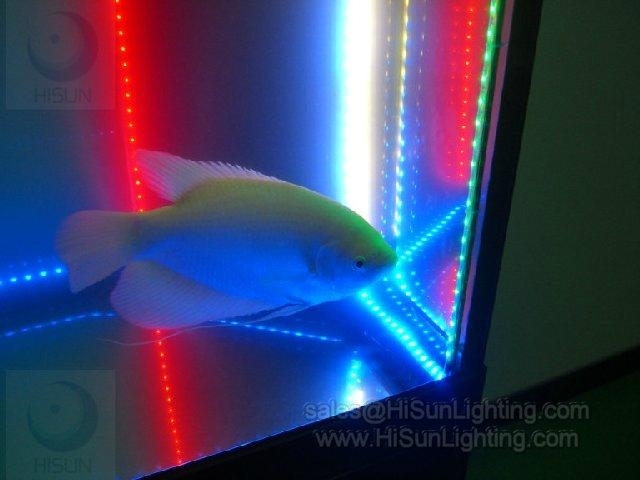 We are constantly researching LED which includes real-world use via our sister aquarium maintenance company & others. 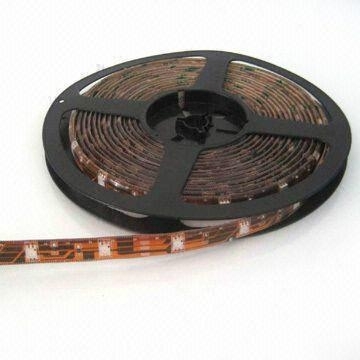 We attempt to sell only proven LED light systems. This includes LED manufacturers that understand the importance of PAR/PUR for both plants and corals. Please note that we update this information frequently; unlike even TMCs website of which their pictures and information is often two generations out of date! - 24 Mounting clips, 6 terminal caps and silicone glue are included.